With the Captain America: The First Avenger movie hitting theaters last week, we’re pretty “pumped” to bring you this cool life sized Captain America shield replica. The shield is made out of metal and measures 23.75 inches in diameter should have a nice weight to it. The shield would make the perfect addition to a costume or you can hand it on a wall as a decoration piece, better yet, use it to protect yourself from bullets and other objects the bad guys might send your way. Unfortunately, when the shield is thrown as the enemy, it doesn’t come back like in the movie. 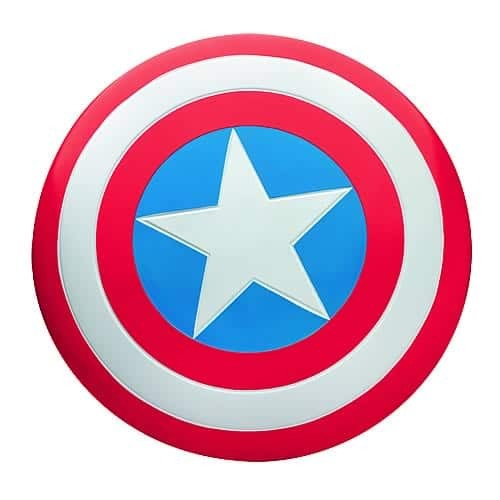 Hello.My name is Jason Robert.I have been looking for a Replica of Captain America`s Shield for a long time now.Would you happen to know where I would be able to order that Life Sized Captain America Shield Replica from? 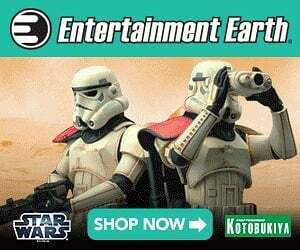 The replica is available at Entertainment Earth, link above, they are currently out of stock but I think if you add it to your cart or pay for it, they’ll email you when it’s available.